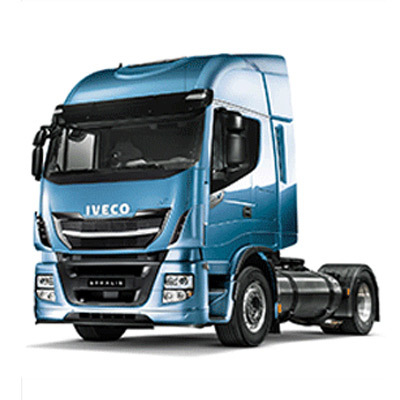 Natural gas is a solid alternative to diesel for sustainable transport. 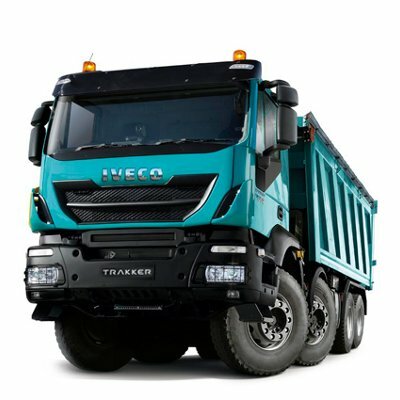 It improves local air quality by drastically reducing air pollutants, it mitigates global warming by cutting CO2 emissions, and it contributes to reducing noise pollution. 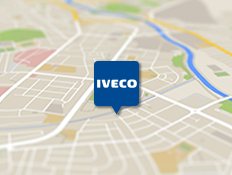 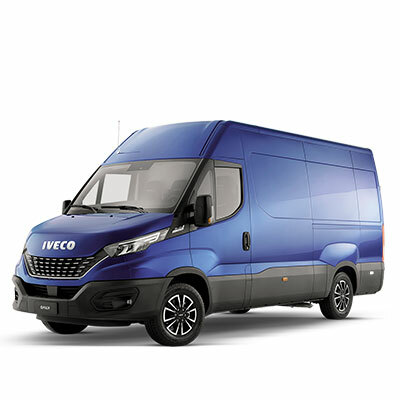 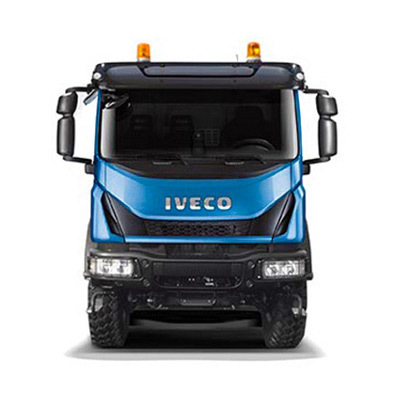 IVECO has always been ahead of the industry with its research. 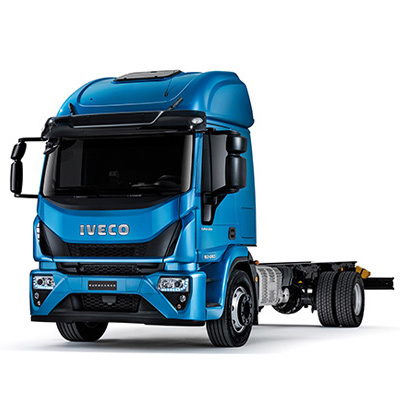 It is the sector leader in the production of sustainable commercial vehicles and buses with more than 16,000 produced since 2000, of which 7,000 are Daily Natural Power. 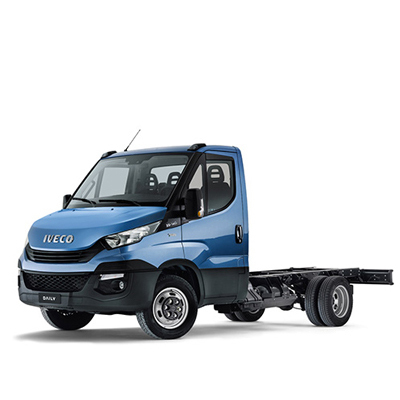 Thanks to its sustainable CNG (Compressed Natural Gas) technology, the Daily Natural Power delivers the same performance and transient response as its diesal equivalent. 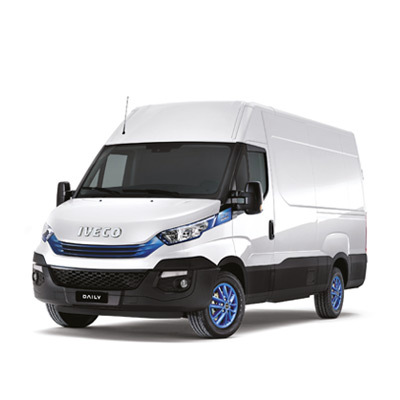 With 136 hp and best-in-class 350 Nm torque, can tackle all missions, including the most demanding refrigeration systems. 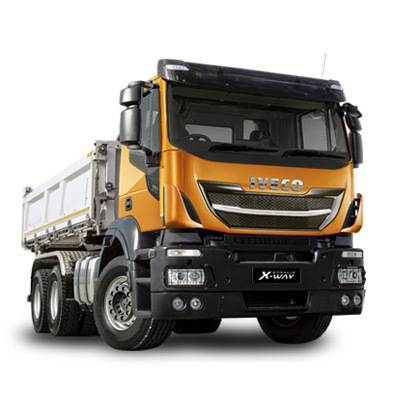 further improving its reputation on delivering profitability and has up to 490km (NEDC) autonomy. 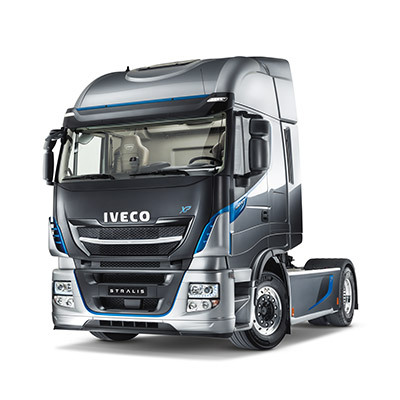 Dramatic reduction in noise level, 50% lower than its diesel equivalent. 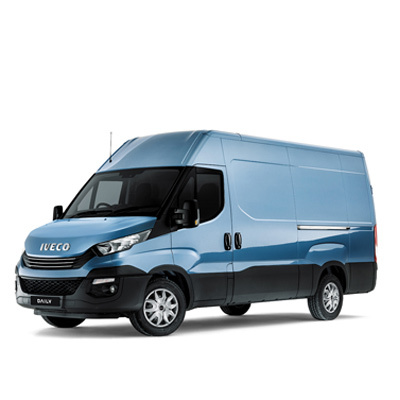 Remarkably quiet and clean running vehicle. 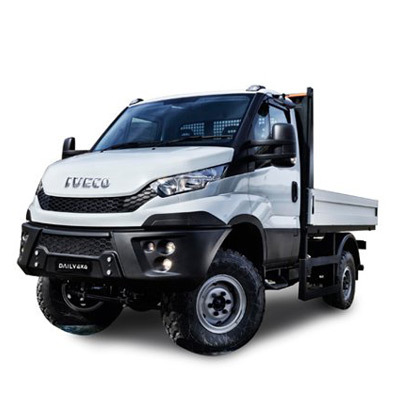 Available as Chassis cab or Van with versions from 3.5 to 7.2 tonnes of Gross Vehicle weight.